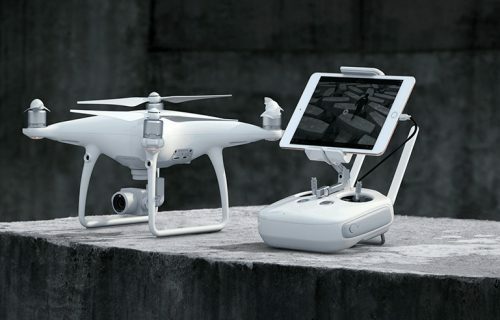 For those who have been dying to get their hands on a Phantom 4, but it’s not in the budget right now, you’ll definitely get excited over the new DJI Phantom 4 Advanced. The new Phantom 4 Advanced will have a ton of awesome features and specs that are definitely worth freaking out over. It’s meant to replace the Phantom 4 original, which is going to be stopped where selling is concerned after the Advanced is released at the end of the month, but with a price that is to die for. At this time of writing, the Phantom 4 is generally priced around $1,400 when it first came out, depending on where you go, but the Advanced will have a crazy price drop compared to the original. Right now the Advanced will sell for approximately $1,350, which is around the same price as the original Phantom 4 when it started selling. 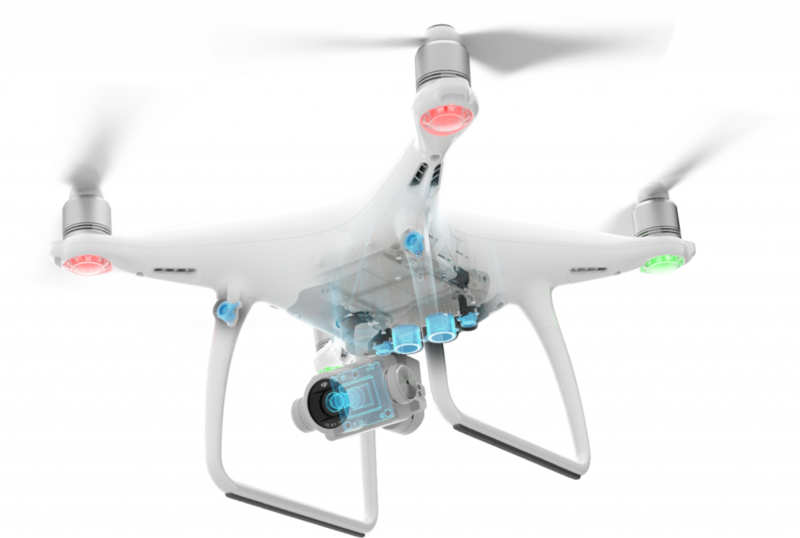 Interestingly enough, the DJI Phantom 4 Advanced Plus, which will also be hitting shelves pretty soon, will be priced at around $1,650. The Advanced Plus will have an integrated screen controller, so that’s why it’s priced somewhat higher than the original Advanced. The Phantom 4 Advanced, much like the Phantom 4, will have a Plus variation, as previously mentioned, but with better specs. For example, the integrated screen controller will be twice as bright when compared to more conventional displays for mobiles. This will make it much easier to use outdoors in the sun. In fact, the screen will be a 1080p resolution, 5.5” built-in screen. Now onto the most important, and exciting, part of the new release. The DJI Phantom 4 Advanced will have a new camera that includes a 20 MP sensor that is able to shoot in 4K resolution for videos at a frame rate of 60 fps. Overall, we can expect to get 60 fps at H.264 4K and 30 fps H.265 4K footage at approximately 100mbps. This means that, regardless of the frame rate you choose to go with, the footage is still going to be pretty much perfect. The Advanced will feature a 30m sensor range, a speed up of to 70 km/h, a control range of up to 7km, and a whole lot more. Where anticipation and excitement are concerned, we’ve definitely got it. The involved specs are definitely some good ones. You’ll get ActiveTrack, TapFly, Tripod, Draw, and Gesture for automatic flight modes, which may not be the only ones. The battery life and internal storage are going to be drastically improved. The Advanced will have up to 30 minutes of battery life, hopefully, and up to 128GB of microSD storage. While it won’t quite match up to the standards and specs of the Pro, the front-facing obstacle avoidance system will replace the four-sided system that is found on the more pricier model, that being the Pro. Some people obviously won’t like this part, but keep in mind the Advance will definitely have a lot more to offer and at a drastically reduced price. Though it’s a DJI budget drone, it’s definitely got a heck of a lot going on and is definitely worth the price it’s currently at. “The new Advanced has been equipped with the FlightAutonomy system that is made up of forward-facing obstacle avoidance, ultrasonic rangefinders, both GLONASS and GPS dual-band satellite positioning system, 5 different vision sensors, and will be able to hover in place precisely without the use of GPS. 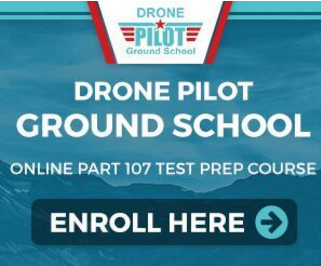 DJI has the Advanced up for purchase on their website right now, which you can view for yourself by clicking here. Pre-orders have already begun. DJI has put on the website that it’ll take one to two weeks for it arrive, which is actually pretty quick. I can operate my drone, but at rest it hovers in a constant 360 turn to the right. It also keeps beeping.